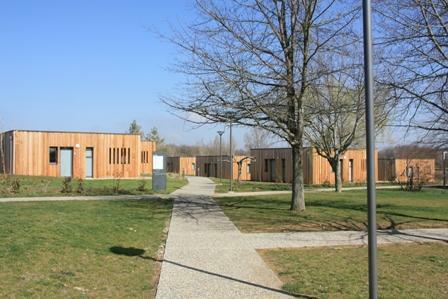 Situated in the heart of the Toulouse Space and Aeronautics Park, Domaine d’Ariane offers accommodation with 210 beds divided into 5-bedded rooms (1 bunk bed and 3 single beds) with full washing facilities. The centre is on a 27-hectare site and has a number of sports pitches (tennis, football, basketball, rugby,…), a gymnasium and a fitness trail through the woods. Activities: Activities are related to the school curriculum followed throughout the year. Each stay includes at least 1 day at the Cité de l’espace: visits are guided by the theme of the stay. The Balcon des Etoiles welcomes you to an outstanding site looking across to the Pyrenean chain south of Toulouse and close to the Cité de l’espace. Accommodation: A character structure in a privileged setting. The site: Activities and accommodation on site. Supervision: An experienced, professional team provides quality supervision. Exhibition rooms, workshops, light-and-shade garden, activity terrace equipped with a range of instruments, all to help pupils work gradually towards a way of understanding and observing the sky. Accreditations: Ministry of Education / Youth and Sport. ”Station de Nuit” label issued by the French Astronomy Association. Educational levels: Nursery, Primary, Lower and Upper Secondary. 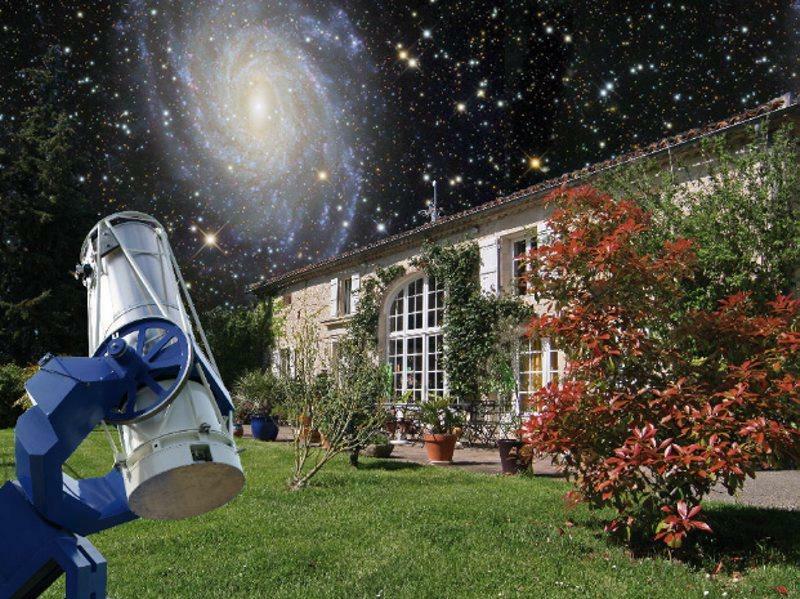 With over 120 classes and stays organised throughout France every year, A Ciel Ouvert, a Centre of Cultural Excellence in Midi-Pyrenées, specialises in Discovery Classes and Educational Stays on the theme of astronomy, meteorology, space and the preservation of the planet. A close partnership with the Cité de l’espace and the Pic du Midi observatory means that its team of professional presenters and instructors have a full knowledge of the activities available on these sites. A Ciel Ouvert invites you to organise a stay that fits in totally with your educational project on these themes. A Ciel Ouvert can also accommodate you in the Hameau des Etoiles and offer you its outstanding resources in Fleurance (32) or on other partner accommodation sites. Distance between the Cité de l’espace and the accommodation: 25 to 90 km, depending on the centre. A tailor-made programme: Planète Sciences Midi-Pyrenées offers secondary and primary teachers a “discovery class” lasting three to five days, with the teachers themselves choosing from the various educational workshops that have made the association so successful. As Planète Sciences Midi-Pyrenées cannot offer accommodation, we have selected a range of structures to accommodate you. Transport and meals can be organised on request. Please ask us for a list of prices to help you work out a provisional budget for your stay. “La Maison des Sciences”: a venue adapted to accommodate classes. 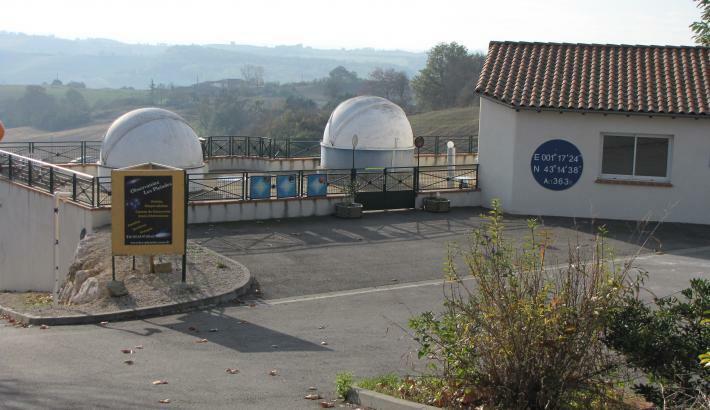 Planète Sciences Midi-Pyrenées welcomes you to its premises on the banks of the Canal du Midi in Ramonville St-Agne. With its resource centre, multimedia centre and 150 m² activities area, it’s the ideal venue for scientific and technical workshops. 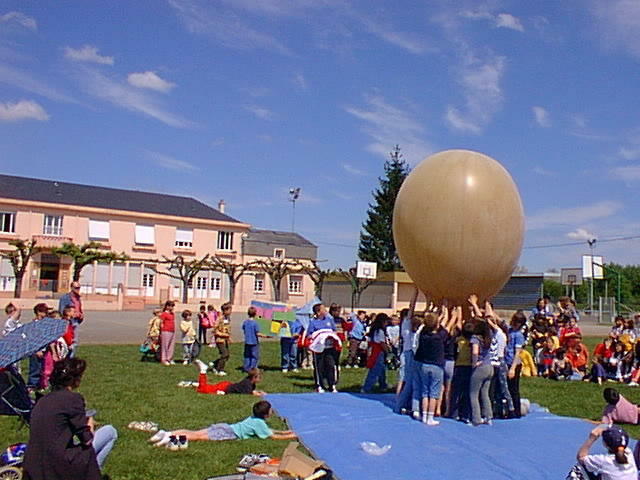 The educational project: The children are organised into teams to carry out research work in a scientific domain and thus learn some of the first steps in organising experiments. They are supervised by two specialist presenters who work closely with the teacher to integrate the activities into the class project. The Discovery Class is a real educational and cultural tool that encourages curiosity, a critical mind and the ability to analyse.